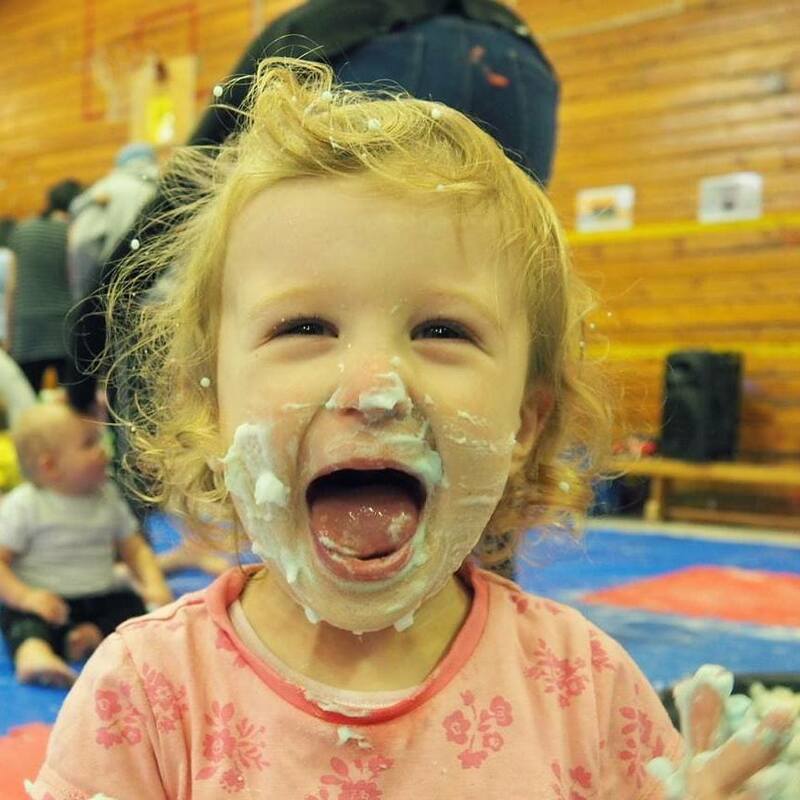 The event is suitable for children aged 6 months (or sitting unaided) to 5 years old. What makes us special is everyone is welcome to join in including older siblings up to the age of 10, who can participate in the Big Kids Create & Make Corner which include Arts, Crafts and Junk modelling activities to keep them busy! The session starts at 10.30AM, please arrive 5 minutes prior for registration. All you need to is complete the booking form on the website www.messarounduk.com/nwlondon. Payment method is via paypal or bank card, so have your details handy when you book.